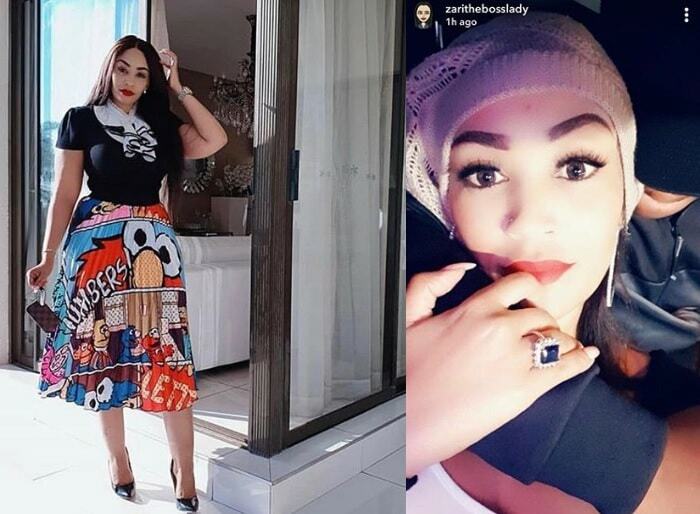 Early in the month was The Battle of the Champions in which both artistes Bebe Cool and Bobi Wine claimed victory as seen from the pictures that were making rounds on social network sites. Fans have now taken to photoshopping photos of their respective artistes to show support in the just concluded music battle. 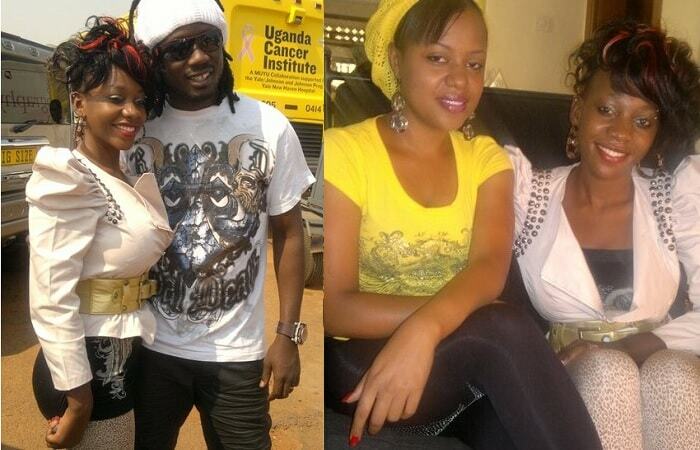 The first pic was found among supporters of Bebe Cool and the second one was very popular among Bobi Wine supporters. The two images were similar forcing the Bobi Wine camp to come up with one that will not be easily duplicated. 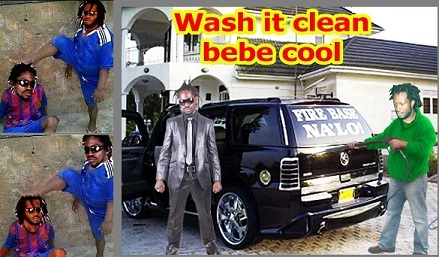 In the latest photo, Bebe Cool is depicted as washing Bobi Wine's Escalade. 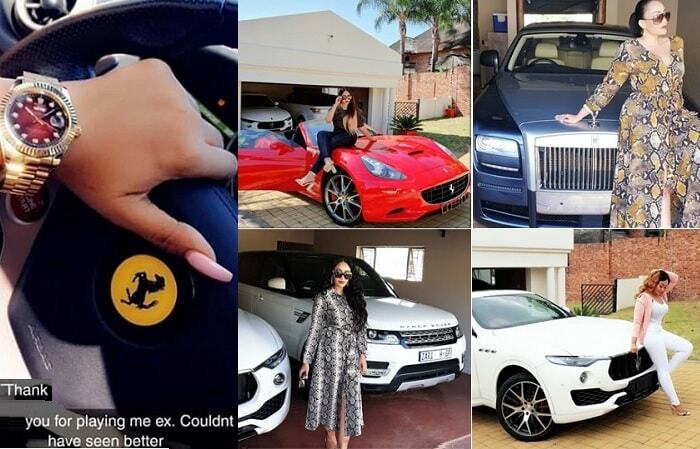 This is certainly not true and photoshop at its best. Meanwhile, the fans are still confused about who won but the artistes are still holding victory parties. Last Sunday at Busabaala beach was a victory party followed by another a day later at Bull-dog bar in Wandegeya. Bebe Cool has been in the US over the birth of his third born Caysan Ssali Siye. He will now embark on victory parties when he settles down. Related: Bobi Wine Vs Bebe Cool Show, Who Won?